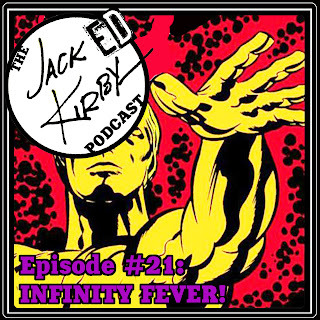 Cultural Compulsive Disorder: The Jacked Kirby Podcast: Episode #21 - Infinity Fever! 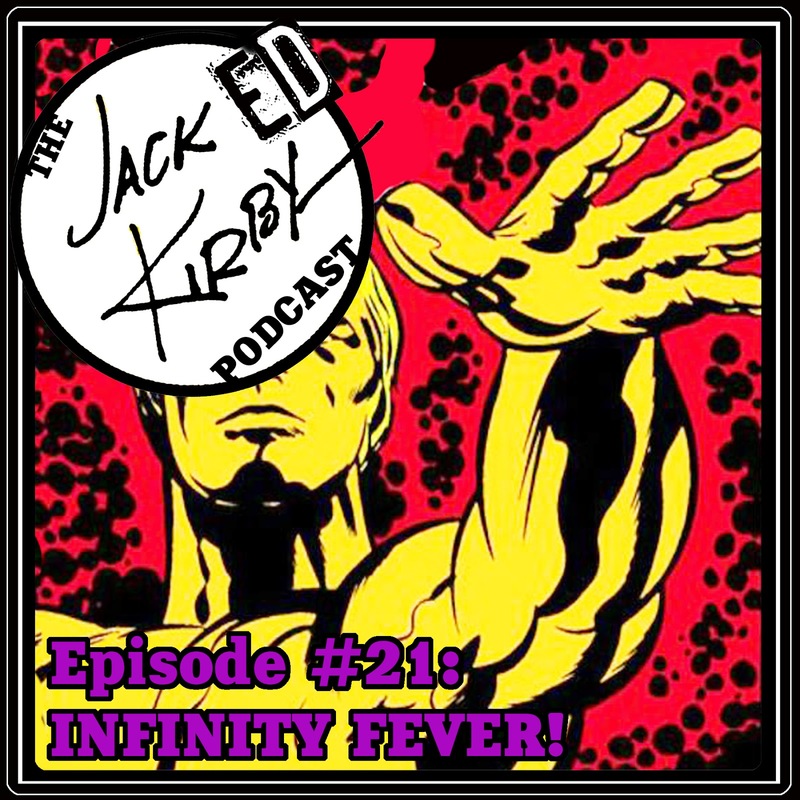 The Jacked Kirby Podcast: Episode #21 - Infinity Fever! ‘Avengers: Infinity War’ is upon us! Although Jack Kirby didn’t create Thanos, he created or co-created a ton of characters appearing in the new Russo Bros.’ MCU movie... so Mike D. & Tommy are gonna talk about ‘em in this episode the only way we know how... fast and loose! Special Thanks to our super producer Rob Martin! Here is the embedded player for all you folks who don't use ITunes or any other Podcast apps. Shout out to Manzo (Tommy's Brother) and Mikey (Mike's Son) who joined us on Opening Night of Infinity Wars!!!!! Episode #21 - Infinity Fever !